Today marks the official launch of the Waltonchain Mainnet along with its Windows full-node wallet. A web wallet and blockchain explorer will be released in the near future. The innovative Waltonchain platform is based on underlying Ethereum technology and currently has a market cap of just under $300 million. After several criteria are met, the network’s ERC20 tokens will be swapped for the official WTC cryptocurrency. The Waltonchain Mainnet is a public, decentralized ledger where the WTC value token will circulate. The mainnet comes with a unique scaling design that utilizes both child chains and cross chains that are designed to facilitate the transfer of data across industries. The platform is designed to serve as a foundation for DApp creation, market forecasting, and industry analysts. The Waltonchain Mainnet will be highly compatible with Ethereum technology, enabling it to store and integrate data for different industries while ensuring the reliability of the information. It, like Etherum, will utilize a hybrid Proof-of-Work (POW), Proof-of-Stake (POS) block validation system. 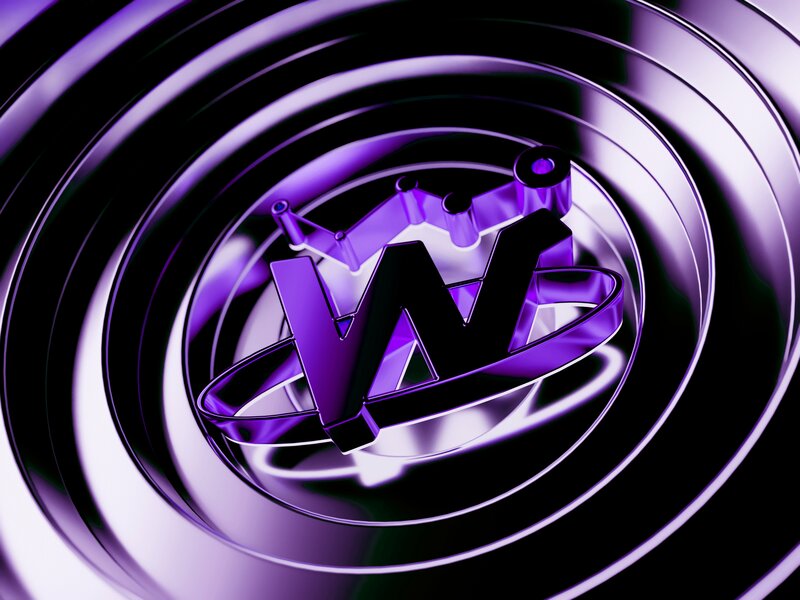 On top of this, the Waltonchain Mainnet claims to have improved it mining reward strategy to further consider the holder’s loyalty and stake in the network. In response to community feedback, the Waltonchain team has decided to enable mining with both CPU and GPU as of Today, March 31. The goal is to eventually convert Waltonchain’s Ethereum-based ERC20 tokens to the official WTC cryptocurrency that will live on the Waltonchain Mainnet. This will be done through a token swap slotted to occur when the reliability and stability of the network have been verified, its total computing power is greater than 100 MH/S, and the number of nodes is above 1,000.